Have you visited the University of San Diego before? 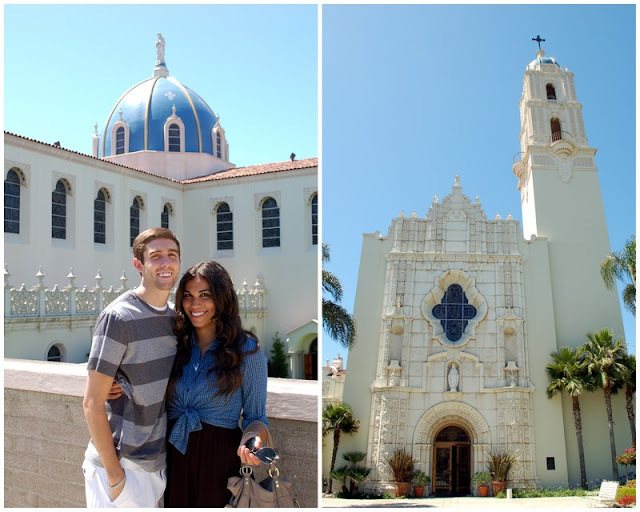 During our San Diego trip, we popped over to visit USD after our visit to the aquarium. I can't imagine being confined to a classroom at this place. & dive headfirst into a great (non-textbook) read.